About Us | Joe Piper Inc.
We are the leading distributor of odd lot paperboard in North America. 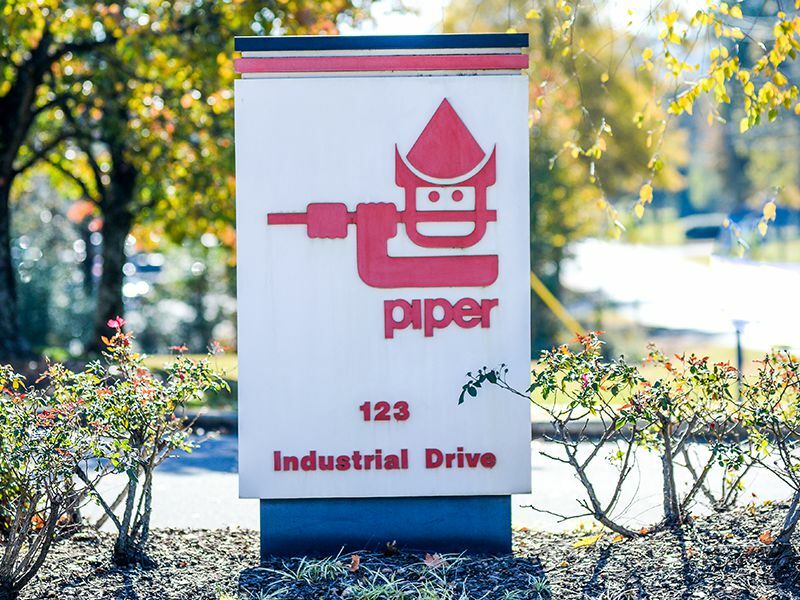 Founded in 1968 by Joe Piper, we provide a diverse array of paperboard products to customers in a broad range of industries. With over 750,000 square feet of paperboard inventory, we are sure to have a solution for your needs. 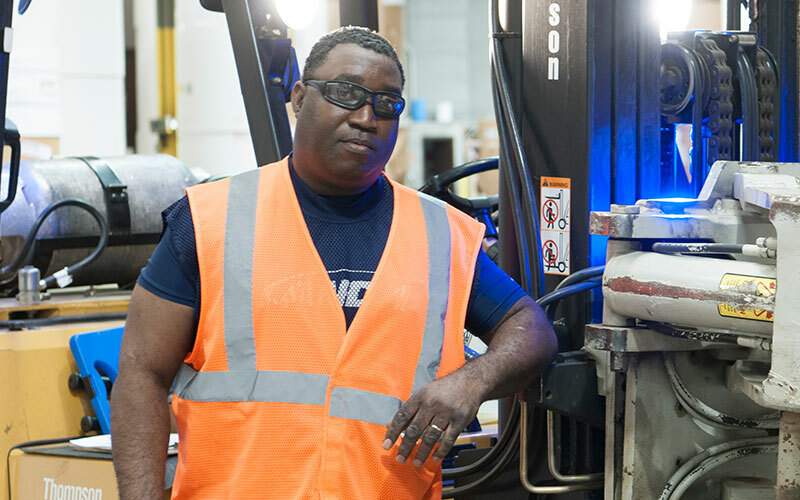 Our inventory is large and diverse, and we have great converting equipment, but there is more to us than just that. While recognizing that we are selling odd lot paperboard, we have quality and traceability processes that are truly first class. We believe it is our attention to detail and commitment to successful customer experiences that set us apart from others. Since the average length of service for all our staff is 20 years, you can be assured our team knows what they are doing every step of the way in processing your orders. Each roll we receive is inspected for physical characteristics and identified by a unique JPI roll number. Manufacturing information about that roll is stored in our system. When material is shipped to you, your roll label comes with a pressure sensitive ID tag that can be used throughout your converting process to trace each specific roll you turn into product for your customer. All of our stock is backed by letters of approval from the FDA for direct food contact and many other safety and environmental requirements. We stand behind our products and you, if necessary, when you use our roll tracing system. Our buildings and processes have been audited and certified by the American Baking Institute as “superior” for more than 15 years. We are SFI and FSC Chain of Custody certified as well. We have an experienced transportation department that makes sure orders are shipped correctly and quickly. Each truck is inspected using a standardized checklist before it is loaded and then pictures are taken of each shipment. Why Choose Joe Piper, Inc.? Joe Piper Inc. is a family. 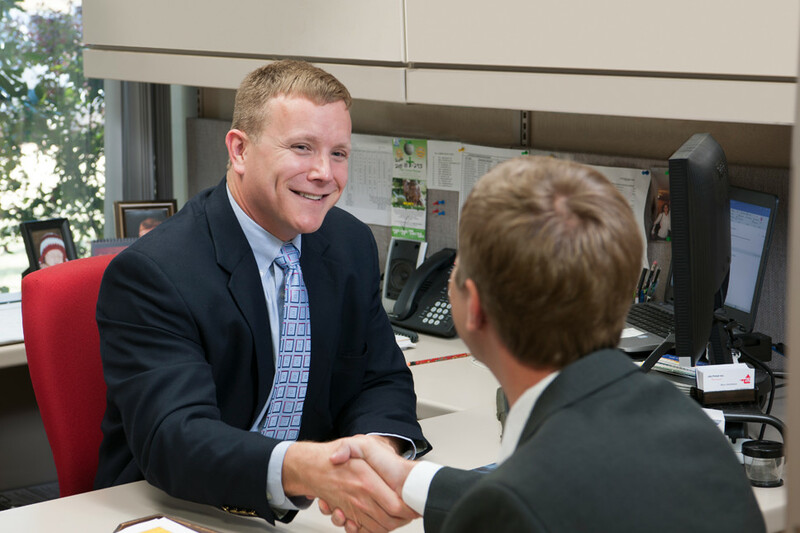 We work together using family values of trust, honesty and fairness. We believe we extend these same values to our customers and suppliers. We know you have choices of paperboard suppliers. We are committed to making you glad you chose Joe Piper Inc.